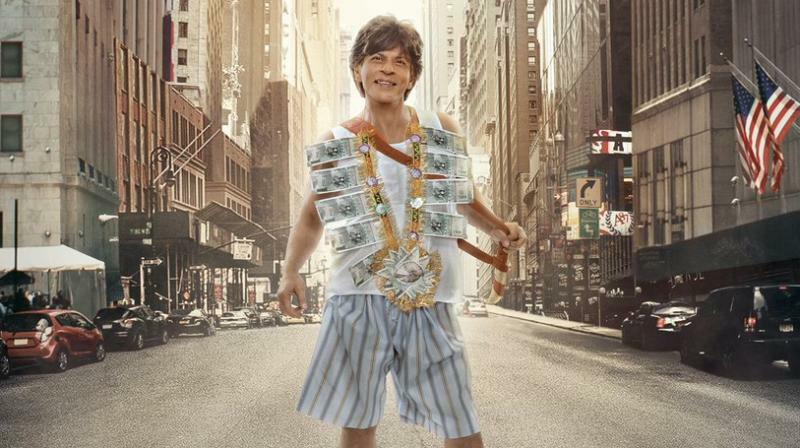 The Zero trailer has been breaking records ever since its release, also giving us some glimpses from the movie. Shah Rukh Khan teams with director Aanand L. Rai for the first time in Zero. The Zero trailer has been making and breaking records ever since its release, also giving us some glimpses that make the movie more awaited. While another song from the movie has been unveiled via the trailer, choreographer Bosco Martis revealed about two more songs. “It’s a mood-based situational song. Some portions of it were visible in the trailer when SRK is seen running in his kachchha (boxers) on the road,” Bosco told DNA. “We have designed something special. It doesn’t have a signature move, but will appeal to the audience,” he states. “We have done Pashmina (Fitoor, 2016) and Kaala Chashma (Baar Baar Dekho, 2016) with her. This is one of the biggest dance numbers that we have shot with her in terms of scale,” he concludes.